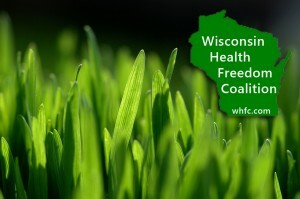 The Wisconsin Health Freedom Coalition is a nonprofit 501(c)(4) organization lobbying for consumer choice in natural health choices and wellness information. Designed by Rohit. © 2019 Wisconsin Health Freedom Coalition. All Rights Reserved.